Plumbing company servicing both commercial and residential applications. Call "Your Plumber's Plumber" for the right solution today! AND RETENTION AT ALL TIMES. 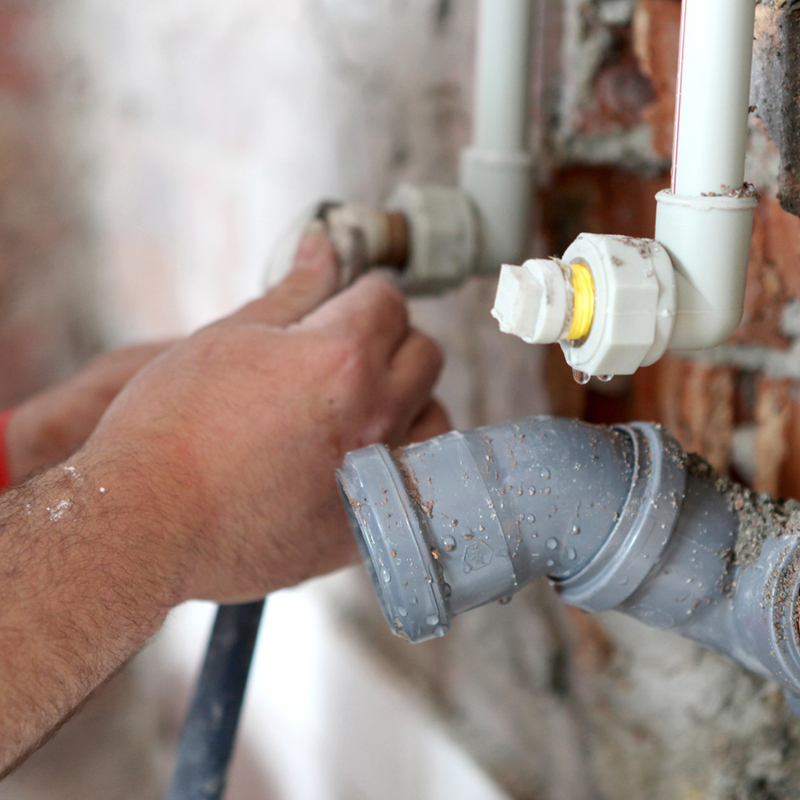 Active Plumbing Solutions is a leading brand striving on giving viable solutions, as well as excellent customer service based on the belief that we are your plumbers Plumber! Who does he call when he has a problem? 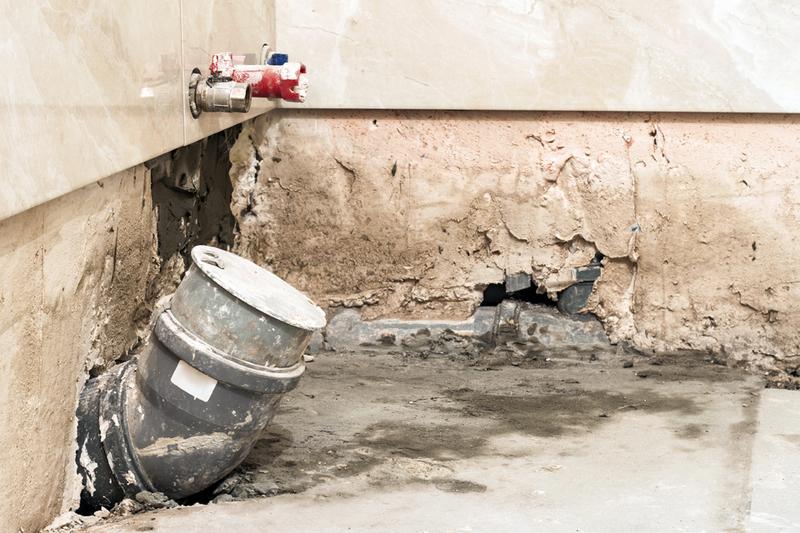 We are a full service plumbing company servicing both commercial and residential applications. Call us for the right SOLUTION today!